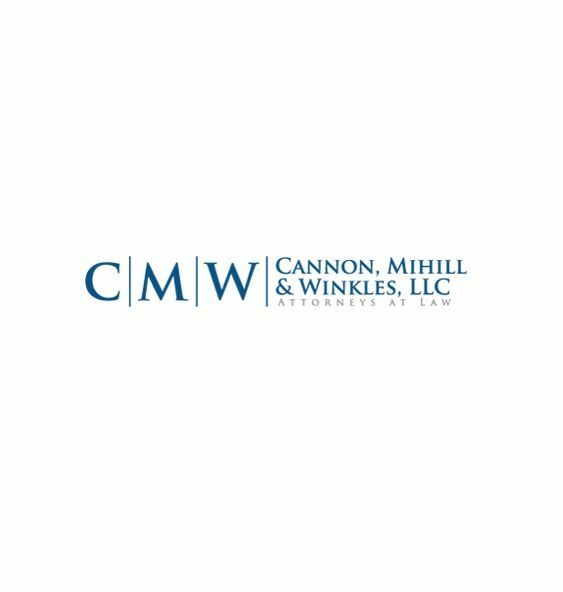 At Cannon, Mihill & Winkles, LLC law firm, your best interests genuinely come first. Our approachable, highly skilled attorneys are committed to earning your trust, beginning with our first meeting and continuing through resolution of your concerns. Specializing in commercial/business, family and personal law. Located in Atlanta, Georgia. The Williams Firm, P. C.